Fixed teeth in a day We Dentcure Dental Clinic provide Fixed Teeth in a Day . "Since Dentcure Dental Clinic are dedicated to dental implant treatments, all of our experienced implant dentists do the ‘Teeth in a day’ or ‘All on 4’ dental implant treatment. A dentist needs specialised training to carry out the all on four dental implant treatment. Success rates are very high if carried out by a trained and experienced implant dentist and if strict aftercare protocols are followed. Dentcure Dental Clinic implant dentists are highly experienced in all full jaw dental implant-based restorative treatment – including ‘All on 4’ and ‘Teeth in a day’ – and we partner with highly experienced dental lab technicians to fabricate our implant supported bridges as an essential part of this procedure." 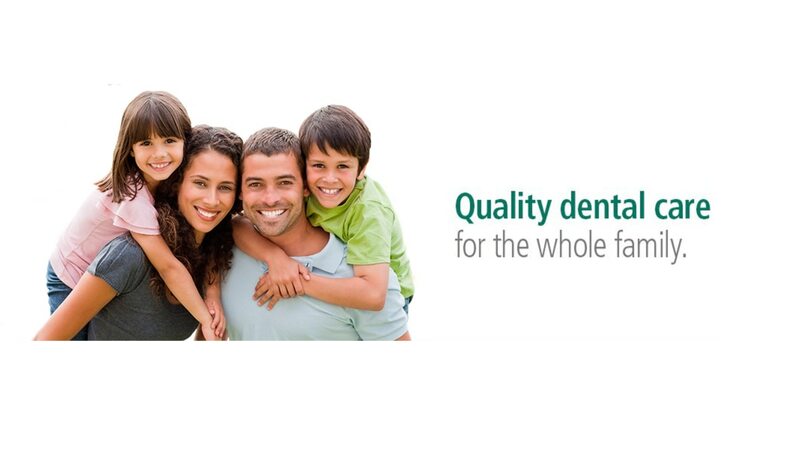 We Dentcure Dental Clinic provide Fixed Teeth in a Day Service. "Since Dentcure Dental Clinic are dedicated to dental implant treatments, all of our experienced implant dentists do the ‘Teeth in a day’ or ‘All on 4’ dental implant treatment. A dentist needs specialised training to carry out the all on four dental implant treatment. Success rates are very high if carried out by a trained and experienced implant dentist and if strict aftercare protocols are followed. Dentcure Dental Clinic implant dentists are highly experienced in all full jaw dental implant-based restorative treatment – including ‘All on 4’ and ‘Teeth in a day’ – and we partner with highly experienced dental lab technicians to fabricate our implant supported bridges as an essential part of this procedure."